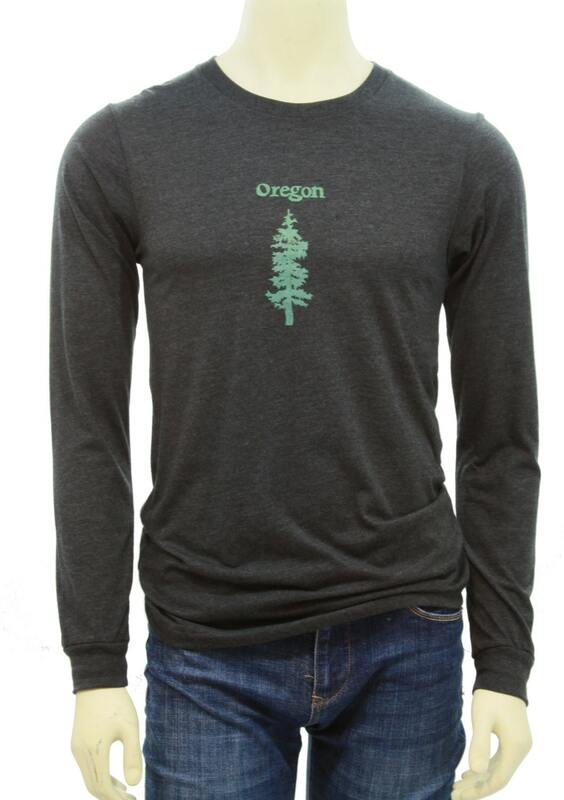 Oregon Fir | Long sleeve T shirt | Soft and lightweight T shirt | Hometown graphic tees. Oregon designated the Douglas-fir (Pseudotsuga menziesii) as the official state tree in 1939. Named after a Scottish botanist who traveled through Oregon in the 1820's. The timber from Douglas firs is said to be stronger than concrete. 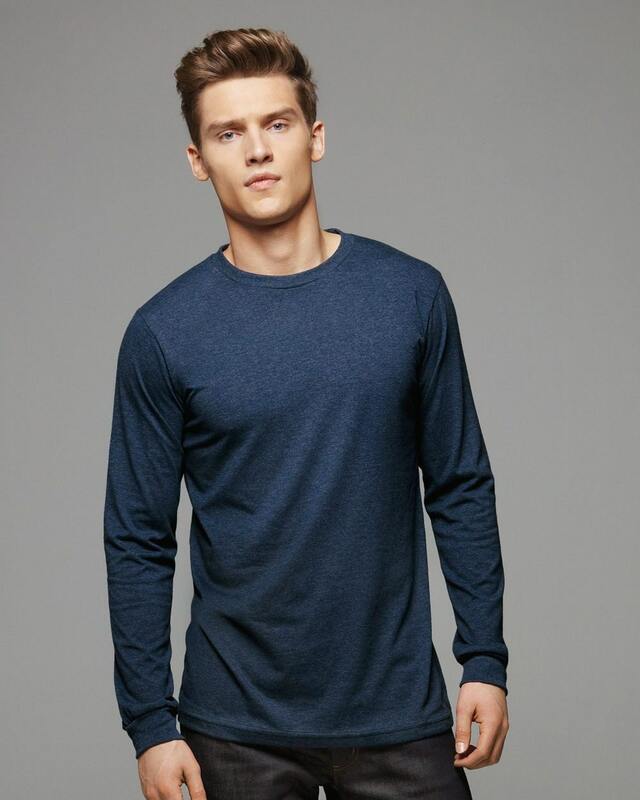 NOTE: This is a men's cut t shirt. 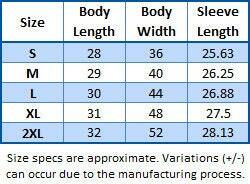 Women should order one (1) size down for a slimmer fit.